With today’s fast-evolving business environment, the need exists to continually update and implement new strategies to be competitive. Collecting, organizing and analyzing the enormous amount of data available throughout your organization can help uncover potential competitive advantage possibilities. This often requires data integration across disparate system into a cohesive analytical dashboard. As a TOP 10 Oracle Solutions Partner, we understand the advantages of using top tools for data analytics. 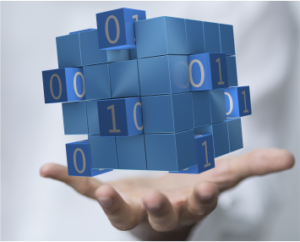 Big Data Integration streamlines data and transforms it for use within the organization. Big Data Management makes data available to authorized users using managed and automated services. Big Data Analytics allows data to be utilized by business leaders with predictive analytic models, machine learning tools and dashboards.